You will need to complete an application form which will be used by your local council to process your application. There is a form at the bottom of this page which you can download, print off and return to the electoral registration office at the Council House. 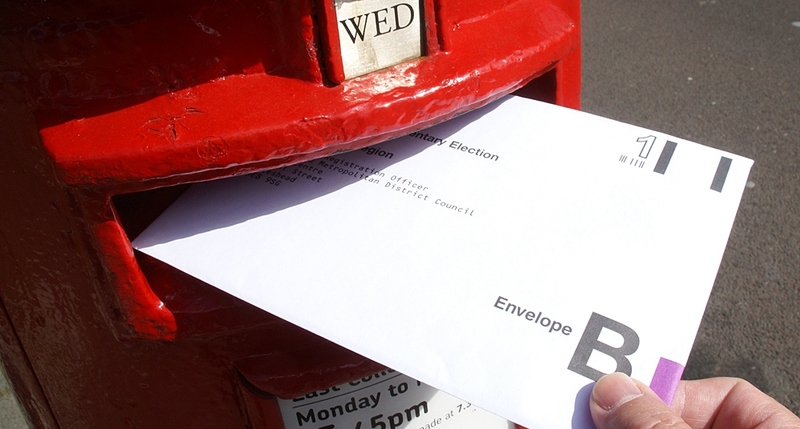 You can also download the form online at www.aboutmyvote.co.uk, the Electoral Commission's offical website. Your application form must be received by the council no later than 11 working days before polling day for your application to be successful. Any applications received by the council after this time will not be granted a postal vote. To appoint someone to vote on your behalf, please download the Proxy Vote application form at the bottom of this page, then simply print off the form, fill it in and return by post to the electoral registration office at the Council House.